30th April 2017 - Please note: This website will no longer be updated. It will however remain online as a source of reference in legacy of the hard work and dedication of its founder James M. Grant. Welcome to the Kinnethmont Web Site. No! it's not a spelling mistake, the name was originally spelt as it is still pronounced locally today, Kinnethmont. 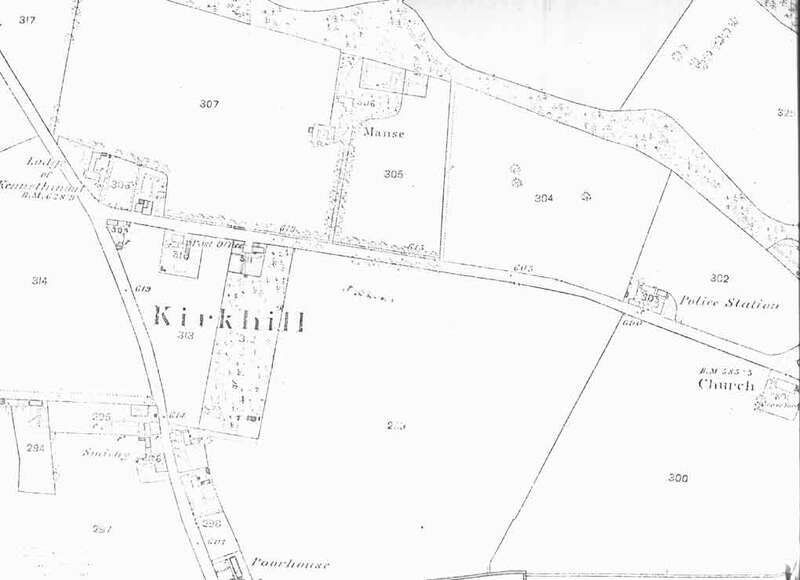 This site is a result of information gathered over the years in establishing my own family history and a general interest in the history of Kennethmont and the surrounding parishes of Gartly, Auchindoir & Kearn, Rhynie & Essie and Clatt. This task was made easier by the fact that my paternal farming ancestors have only moved 10 miles from Auchindoir to Kennethmont, via Gartly, since 1720 and in researching this I have amassed a considerable amount of information on the inter-marriages, births, deaths, etc of the farming families living in these communities. I have recently begun a project to record as much information as possible on the men of Kennethmont who fell in the two World Wars. I have included this information on the site but still need much more to complete this task. If you have any connection to them I would be delighted to add any additional photographs or family information I can obtain on them in regular site updates.